If you’re expecting a baby, you may be wondering how you can safely introduce your new bundle of joy to your dog. Although your dog may be calm around you, the arrival of a new addition to the family may be confusing and even frightening for a dog. So, it’s best to prepare your dog in advance for the changes that will inevitably take place in your home and lives. Here’s what you can do. When your baby arrives, you’ll need your dog to listen to you in order to keep baby safe. The last thing you want is for your dog to be jumping at your legs every time you pick your baby up because its jealous of the attention your baby is getting. Your dog should know how to sit, lay down and stop jumping when you ask. It’s also useful for your dog to come to you when you call so you can take the dog with you when you leave the room, instead of risking leaving the dog alone with the baby. A lot will change for the family when baby arrives home, and the dog is no exception. You may want to think about when your dog is fed, when its walked, how often its walked and where it sleeps. It’s often much easier if dogs sleep downstairs and you may want to shorten walks a few weeks before baby arrives. That’s because you may not have the same amount of time to spend with your dog once you have a newborn to take care of. One of the hardest things for a dog to grasp is limited attention, especially if this is the first baby in the family. If your dog is used to having your attention all of the time, you’ll need to start working on this as early as possible. Your dog won’t be able to have much attention from you when your baby arrives, so it’s wise to limit play times, but increase the quality of the play and attention when you do play with your dog. Your baby will make a range of different noises that your dog isn’t used to. Your baby will cry at different intervals during the day and night and your dog may have a new alarm to contend with. A baby’s cry can be like a warning sound for dogs and they may want to investigate. It could also overstimulate your dog, leading to hyperactive behavior. Getting your dog used to baby noises before your baby arrives will mean he is desensitized to them by the time baby is home. It’s no secret that most dogs have an excellent sense of smell. A new smell in the home can make a dog feel wary and uncomfortable. Babies come with a whole range of new smells, so the sooner you can acclimatize your dog to the new smells, the better. Leave a few baby wipes, diapers and creams around so your dog becomes used to the smells that will be around every day when your baby is home. For your dog, your baby will be something new to play with and investigate. 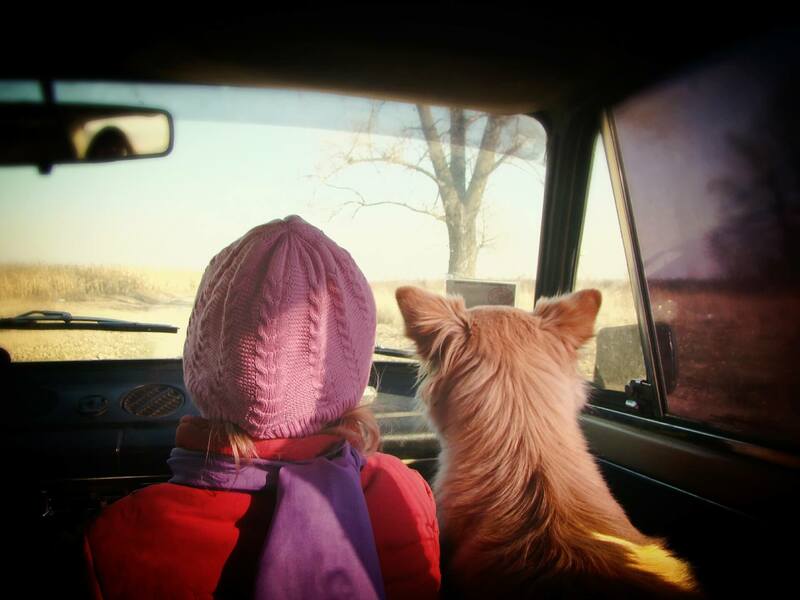 However, there may be times when you need some space, or you don’t want your dog getting too close. Buy a new mat and lay it on your floor in your living room. Say the phrase ‘go there’ or ‘mat’ and ask your dog to sit on the mat while you stand next to it and point to it. Use some Betsy Farms treats to reward your dog each time he goes to the mat and repeat for as long as necessary. When your baby arrives, you’ll have a quick way of getting the dog out of your space when you need to. When you first arrive home from hospital, your dog will be excited to see you. Greet your dog separately and give your dog some attention before introducing your dog to the baby. It’s a good idea for your dog to have a collar on so you can control how close your dog gets to your baby’s face. Your dog will want to sniff your baby and familiarize himself with his new family members scent. Remember, never leave baby alone in a position where your dog can reach it. New parents tend to make the mistake of only paying attention to the dog when baby isn’t around. This tells the dog that he only receives rewards when the baby is gone. Give your dog attention when the baby is in the room with you. This tells your dog that baby isn’t a threat and your dog can still get good things when baby is there. 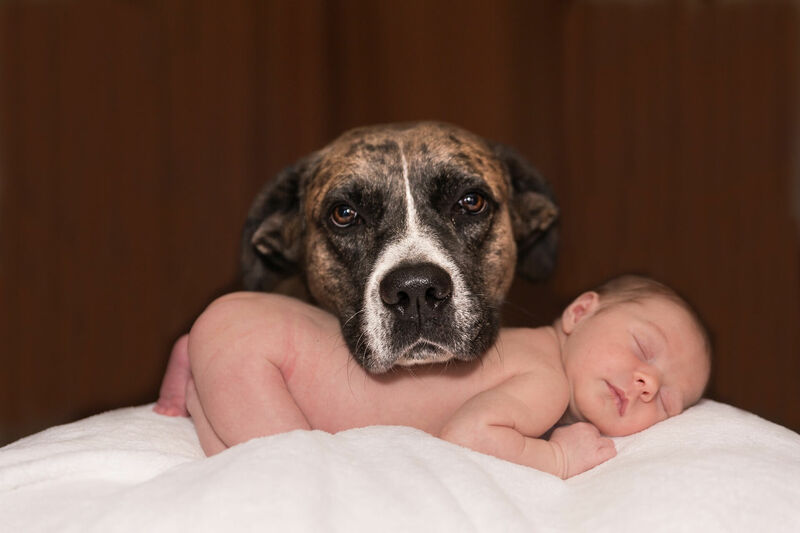 It helps to create a bond between the dog and baby, rather than the dog seeing the baby as its competition. By scolding the dog for picking up the baby’s toys, you associate the baby’s scent with bad things. 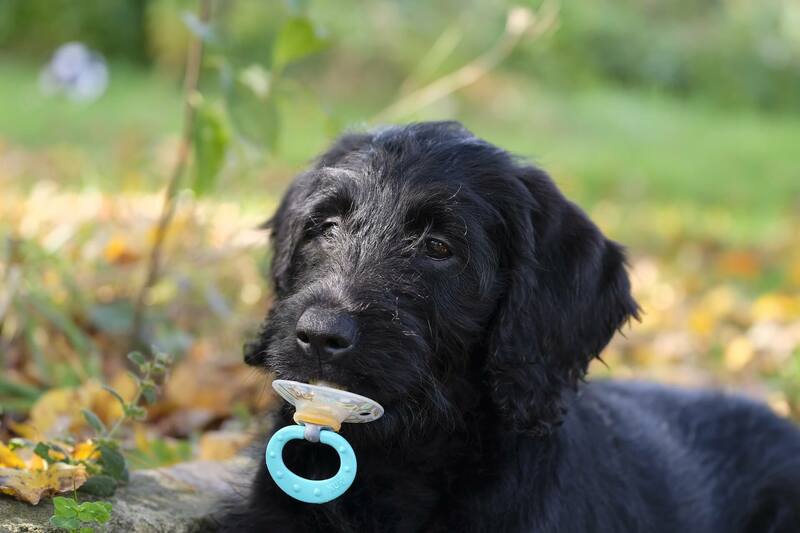 It’s an easy mistake to make, but instead of scolding the dog, replace the baby’s toy with one of the dog’s toys. You may find that the dog gets into mischief with the baby’s toys while you aren’t looking and the dog may even use them to seek your attention, but remain calm when taking the toy away. Babies grow up quickly and before you know it, your little one will be crawling and grabbing things. It’s important to teach your child to be gentle with your dog. Your dog won’t take kindly to having its hair grabbed or ears pulled, and you don’t want any unnecessary accidents. If your dog is excitable, it may have to be separated from your baby as your baby crawls around the room. 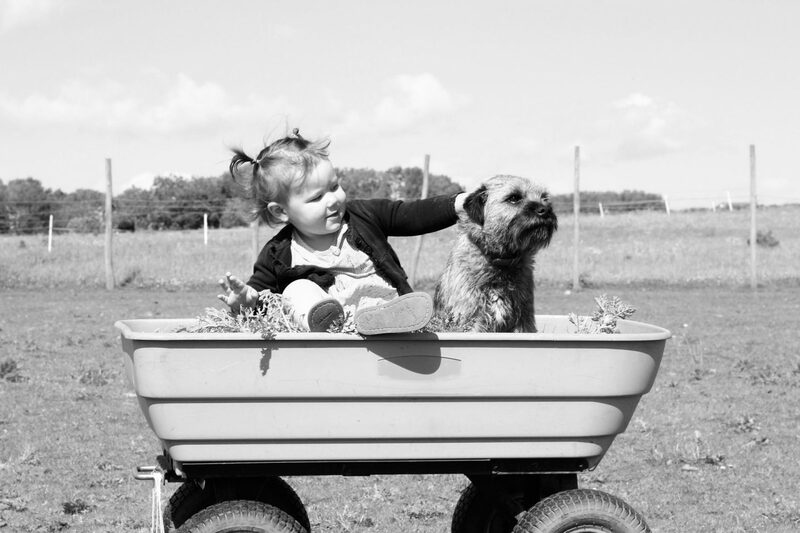 Always supervise dogs and children when they are together. "Bop Tots baby and toddler classes in Norwich, Norfolk"